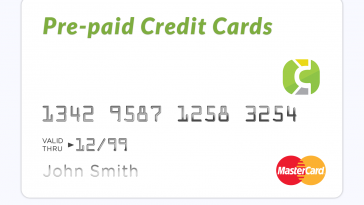 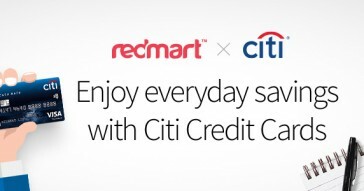 Enjoy Instant Savings on your RedMart Purchase with Citi Cards! 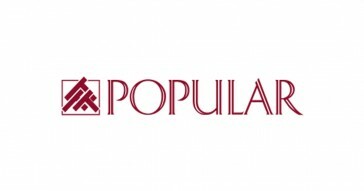 Get S$5 voucher at POPULAR with NTUC/OCBC Plus! 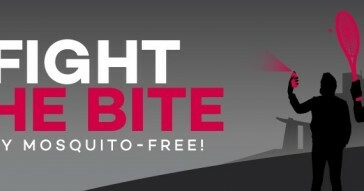 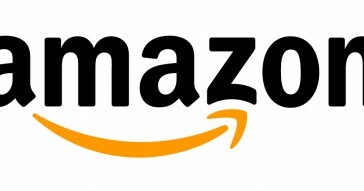 Get US$10 off + Free Shipping on your Amazon Shopping!